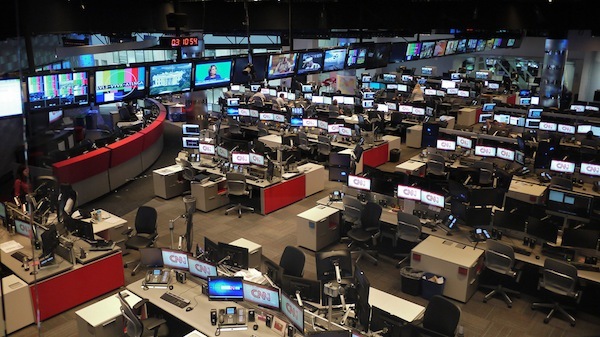 The managing editor of CNN’s digital operations says coding and multimedia skills are becoming more common among new hires, but that specialized knowledge is getting hard to find. Artley, Meredith. "Meredith Artley: Here’s what we look for when we hire young journalists, j-school grads or not." Nieman Journalism Lab. Nieman Foundation for Journalism at Harvard, 13 Sep. 2012. Web. 22 Apr. 2019. Artley, Meredith. "Meredith Artley: Here’s what we look for when we hire young journalists, j-school grads or not." Nieman Journalism Lab. Last modified September 13, 2012. 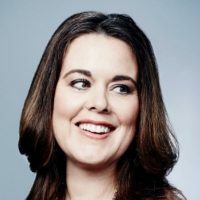 Accessed April 22, 2019. https://www.niemanlab.org/2012/09/meredith-artley-heres-what-we-look-for-when-we-hire-young-journalists-j-school-grads-or-not/.